I say that without having visited http://houdinihimself.com/ in a while. 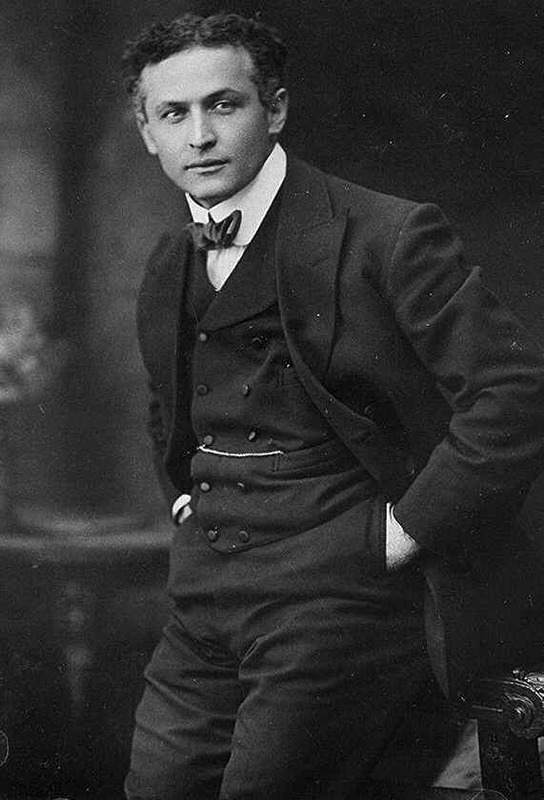 That site too is filled with crazy cool info on Houdini. But be sure to read the story from John Cox's site about the earliest script for a Houdini movie, fascinating! Thank you, thank you, Dean. 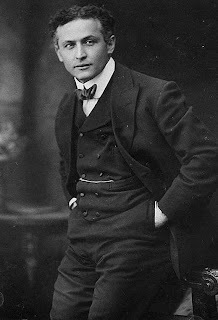 I think between your blog, Kevin's site, and my own humble efforts, we've got Houdini well covered online!